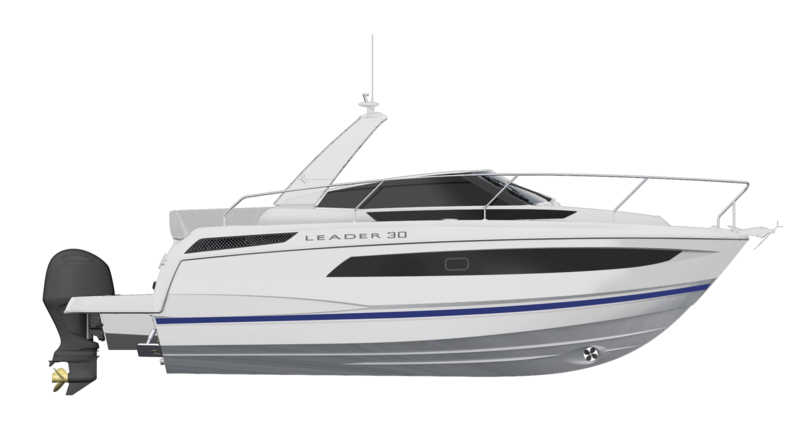 Introducing the Leader 30 OB. 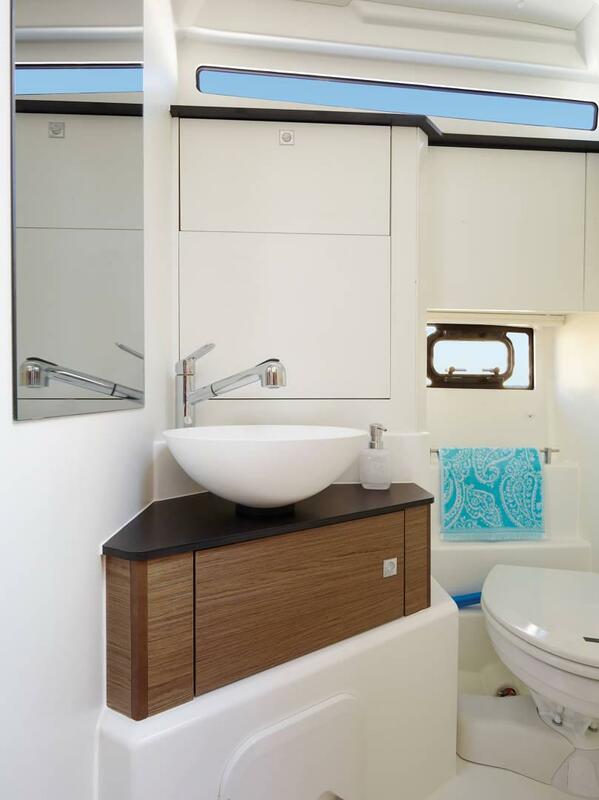 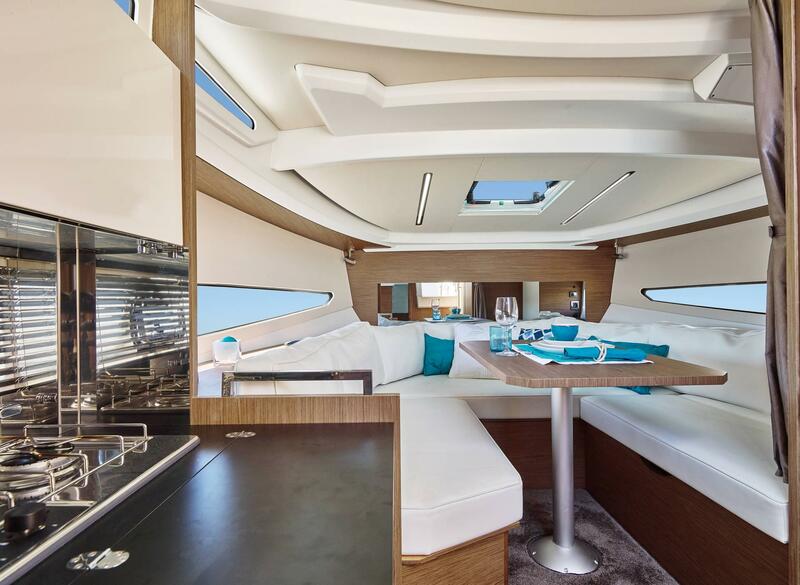 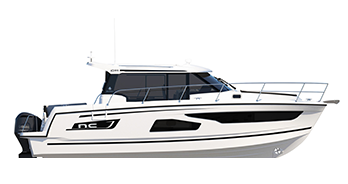 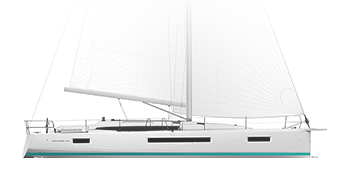 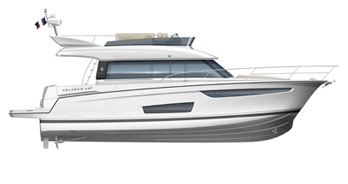 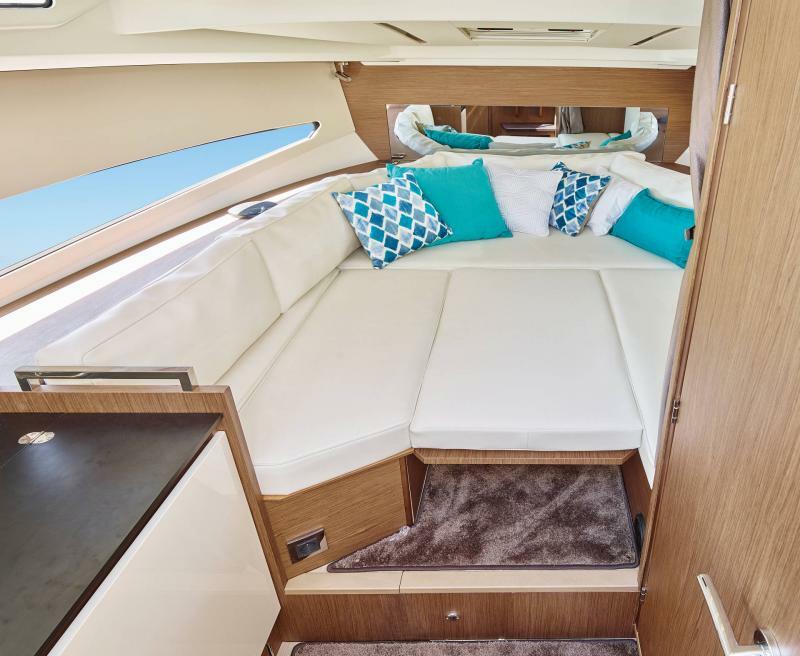 Combining elegance and a contemporary style, this model delivers excellent performance and seakeeping. 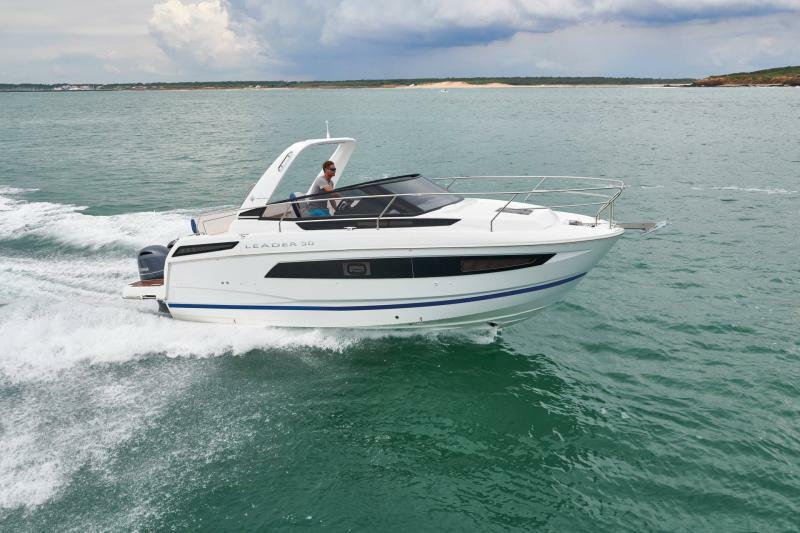 The dayboat offers all the advantages of an outboard engine with improved fuel efficiency and easier engine maintenance. 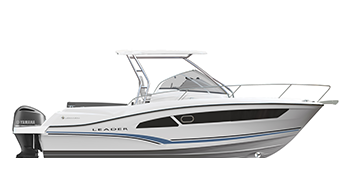 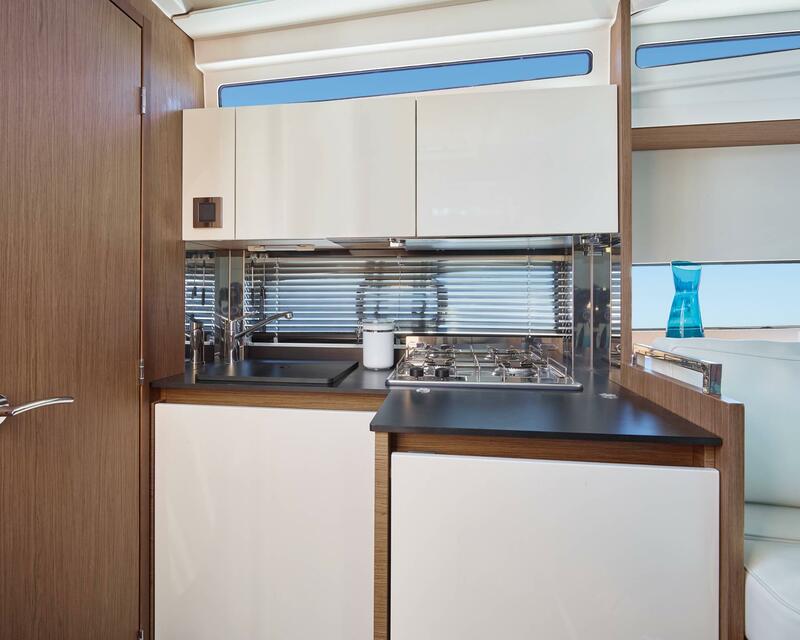 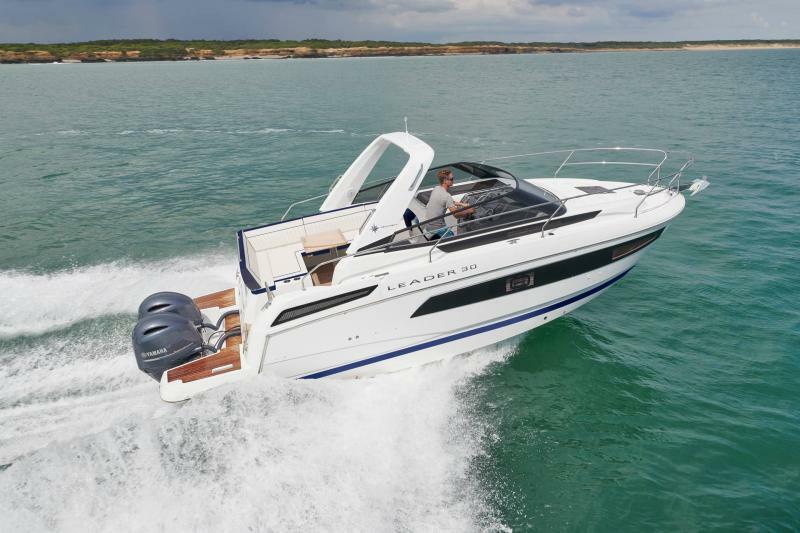 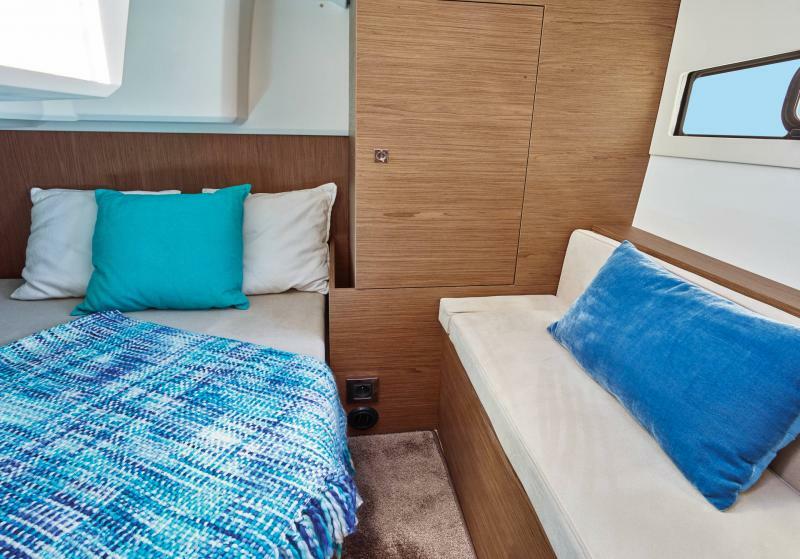 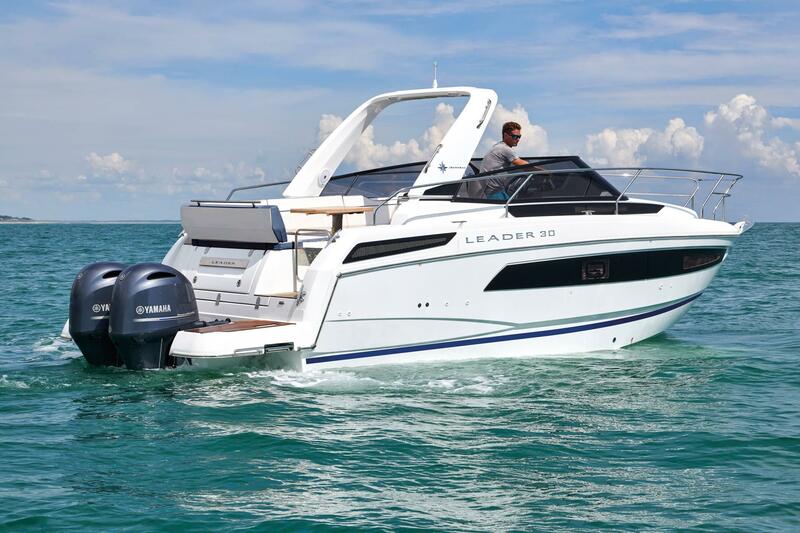 On the interior, the Leader 30 OB benefits from a notable space gain due to the transition from inboard to outboard engines and with new larger fuel capacity, you will be able to extend your weekend adventure.